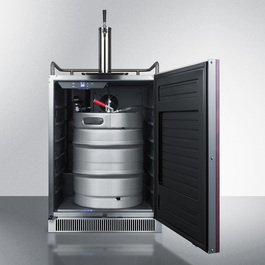 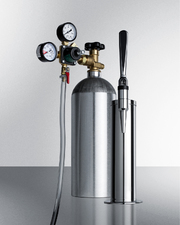 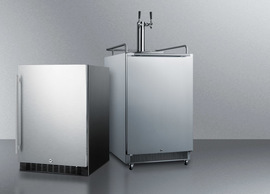 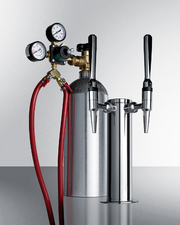 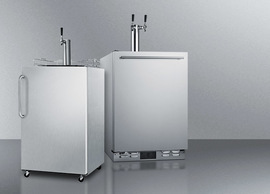 The SBC677BIIF is a full-sized beer dispenser that can store a full half keg. 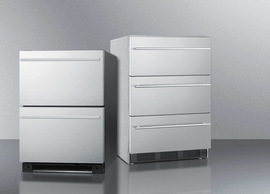 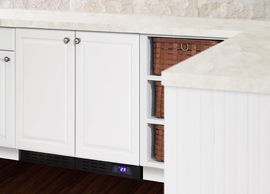 The front breathing design allows built-in installation under counters, while the fully finished cabinet also enables freestanding use. 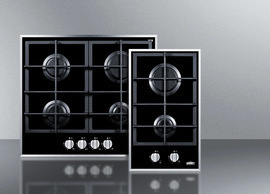 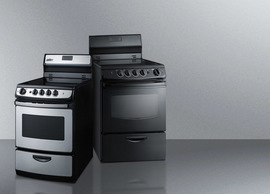 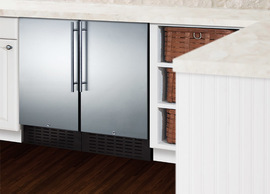 This model comes with a black cabinet and panel-ready door designed to accept full overlay panels for a custom look. 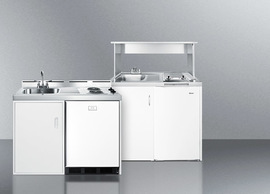 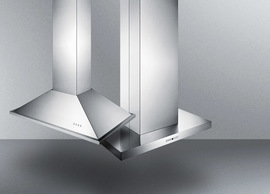 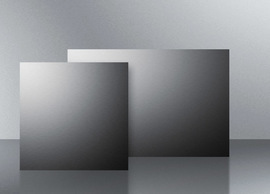 We include a durable guard rail in brushed stainless steel and a two-piece stainless steel drip tray for cleaner service. 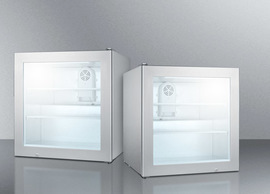 Inside, the SBC677BIIF utilizes full frost-free operation to minimize user maintenance. 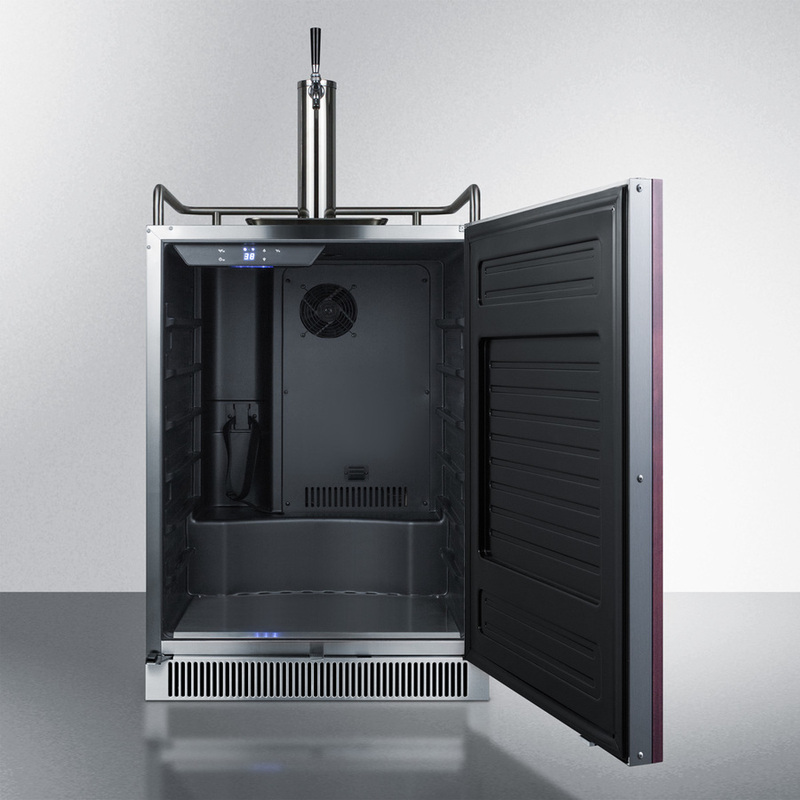 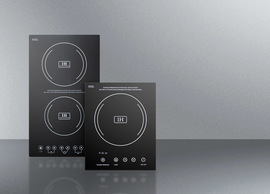 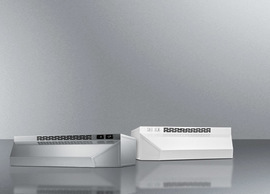 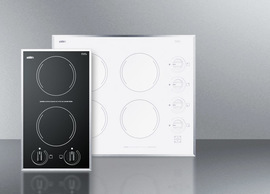 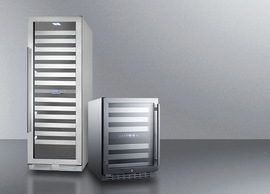 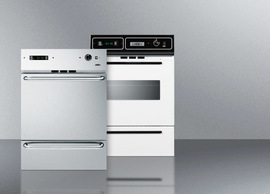 The digital control panel lets you manage the temperature between 32º and 50º to best accommodate a variety of brews. 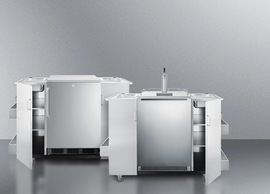 The stainless steel floor helps to protect the unit when loading and unloading heavy kegs, while an attractive and efficient  LED light offers added convenience inside. 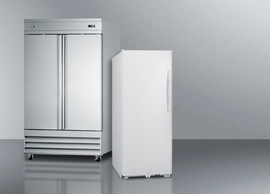 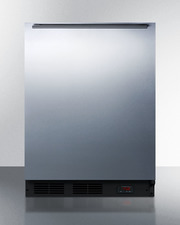 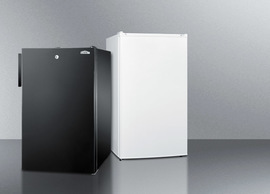 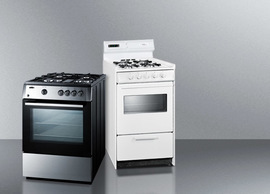 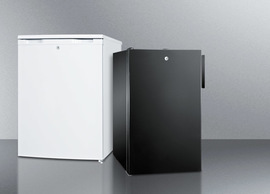 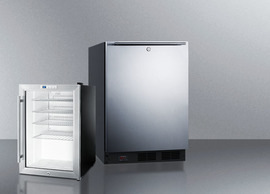 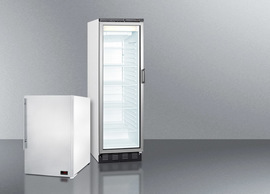 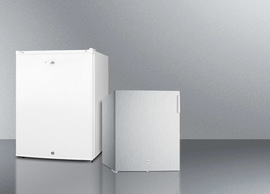 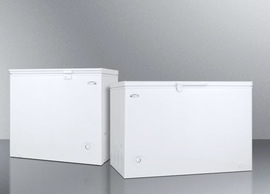 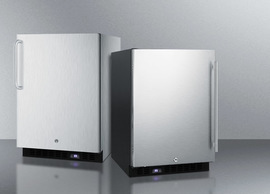 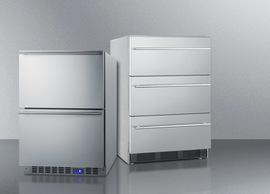 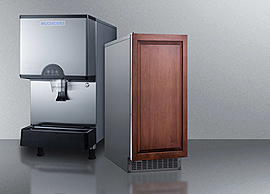 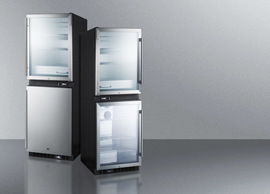 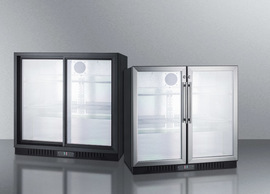 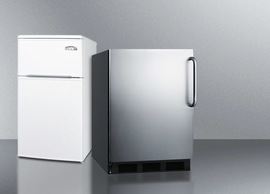 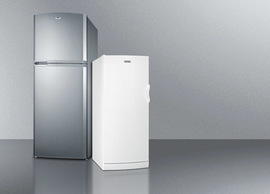 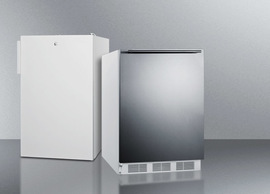 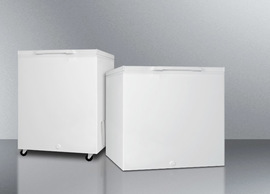 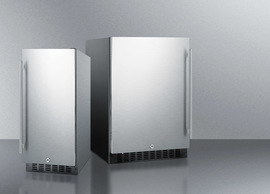 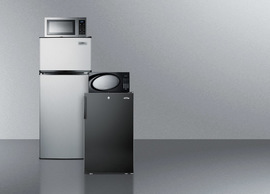 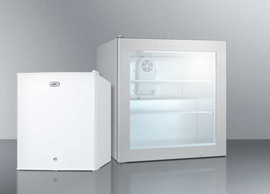 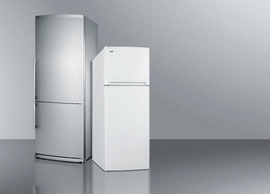 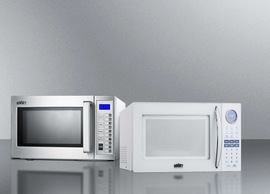 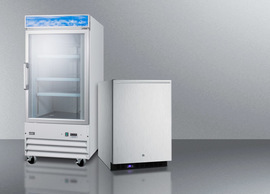 This unit can be converted to a standard all-refrigerator in just a few easy steps. 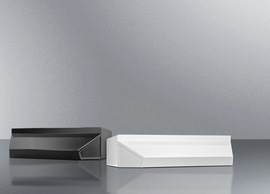 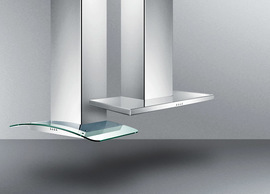 Two adjustable glass shelves are included for flexible storage. 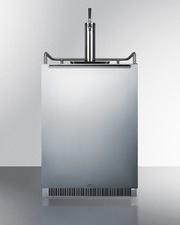 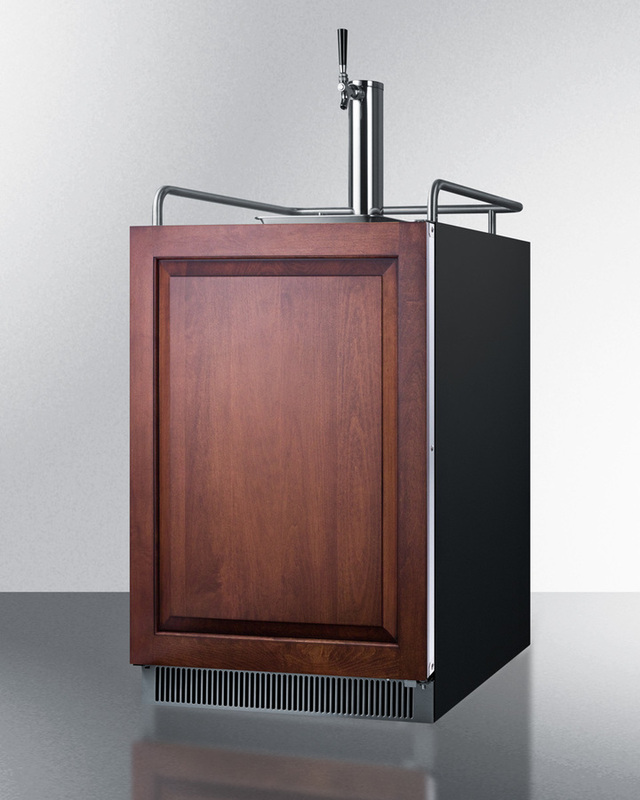 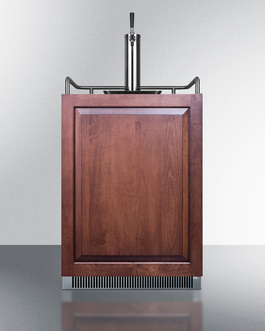 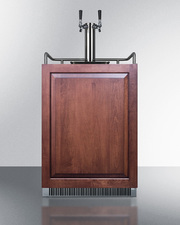 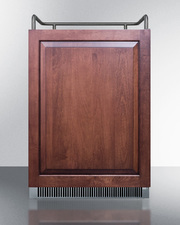 This unit comes with all the tapping equipment needed to serve smooth drafts. 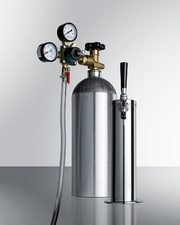 Accessories include a draft arm, CO2 cylinder and regulator, American Sankey tap, and a cleaning kit to keep your kegerator functioning at its best. 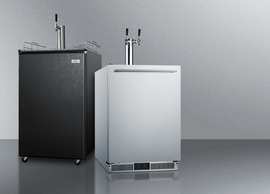 The tap features an innovative "cold pipe" design that keeps beer chilled when it reaches the draft tower, saving users from having to discard the initial output while also reducing the amount of foam with each tap. 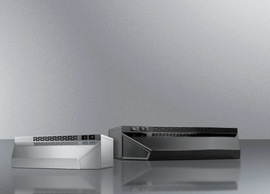 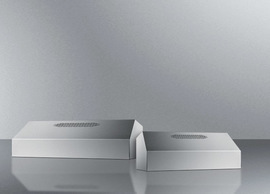 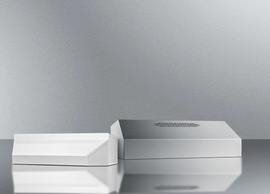 With its user-friendly design and attractive presentation, the SBC677BIIF is the perfect piece for any home bar.